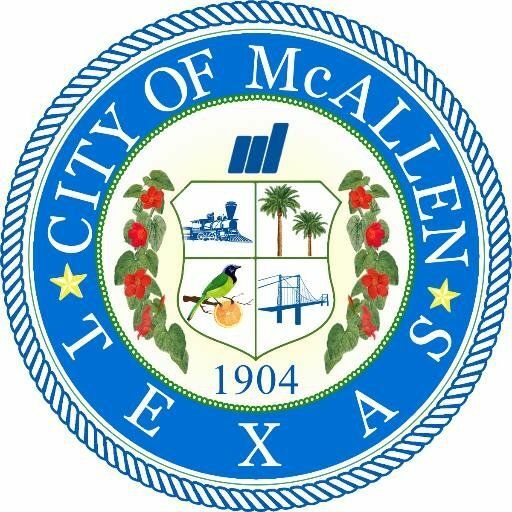 McALLEN — From Oct. 2 to Nov. 3, the city of McAllen Municipal Court will offer amnesty for those who have failed to appear in court. During this time, the failure to appear charge will be waived for anyone who makes arrangements to pay their tickets/citations. If an officer is now or has been actively looking for a defendant, these people will not qualify for amnesty. Individuals with outstanding tickets should appear between 7:30 a.m. to 5:30 p.m. weekdays at the court located at the McAllen Police station on 1601 N. Bicentennial Blvd. Violators must appear in court. Purses, briefcases or bags of any kind are not allowed in the courtroom.